E3 Conference is the most anticipated event in the game industry. Each year developers studios are presenting their hottest games. Yesterday we had a chance to watch Microsoft conference with some new games. One of the most interesting was Dying Light 2 official trailer. Dying Light 2 presents a unique vision of the post-apocalypse, the present Middle Ages city. It’s a merciless and brutal reality in which infected are not more dangerous than people itself. Make though moral decisions, see for yourself how they affect the transformation of the decaying city. And decide his fate. 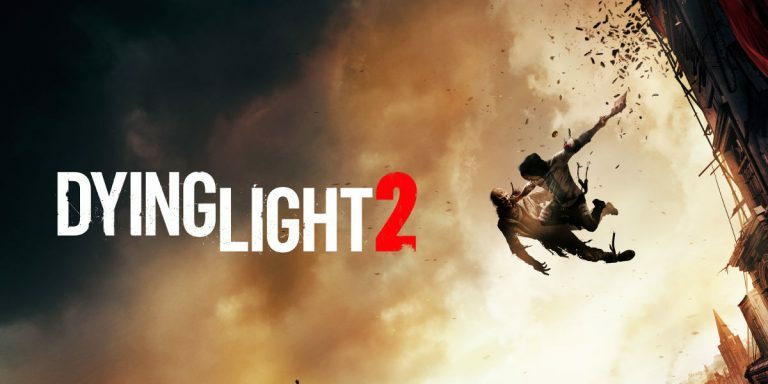 Techland, developer studio responsible for Dying Light 2 presented also gameplay trailer which shows the game world, non-linear game plot and fight system. What is curious, Chris Avellone was involved in game production. Chris created Fallout 2 and Fallout New Vegas years earlier so his concept of post-apocalypse can help rich popularity peak. What premiere showed at E3 conference are you waiting for most?